Discover why home owners and business owners choose Metroplex Windows & Glass for their windows in Carrollton, Plano, Coppell, and the Dallas Metro area. Our goal is to provide our valued customers with nothing but the highest quality windows, doors and materials at the best possible price. For over 20 years now, Metroplex Windows & Glass has been the leader in commercial and residential windows, window replacements, doors and glass in the Dallas Metro area...and for good reason. The family team at Metroplex are professional window & glass experts that deliver honesty & quality in every job. We offer a wide range of products and services aimed to protect, update, beautify, and personalize your home or business. Beyond the top quality window, glass and doors services we bring Carrollton and the Dallas Metro area, our goal is to provide complete customer satisfaction in all that we do. We that take the time and care to build and install our products correctly the first time, ensuring that they last. We focus on our customer’s needs through each step of the process. We are to make sure that each customer achieves the best option for their budget and style preferences. Our window and glass services include replacement windows , custom windows, commercial and residential doors, storm doors, custom glass, shower enclosures, and more. We offer several premium brands, and provide custom window and glass solutions for our Dallas Customers. 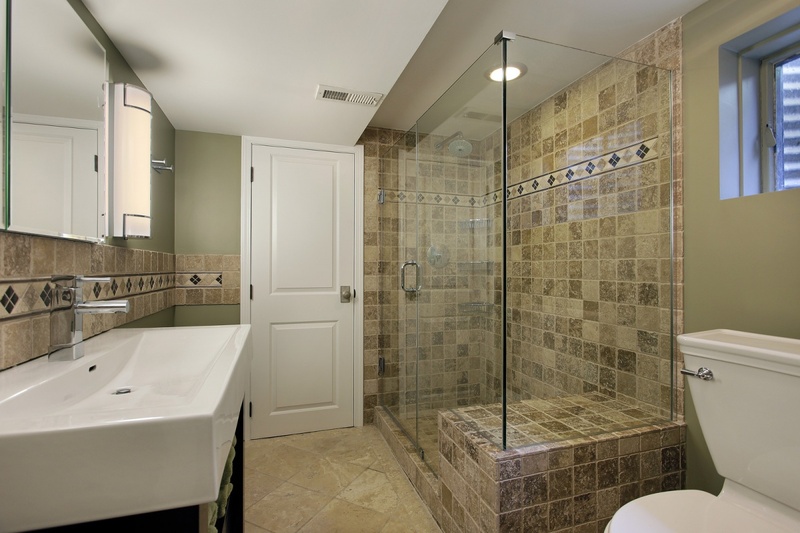 We are committed to providing premium glass service to our customers. With our experience designing, crafting and professionally installing a variety of windows, doors, and glasswork, we feel confident we are one of the best window companies in Dallas. Contact us for all of you custom glass needs. 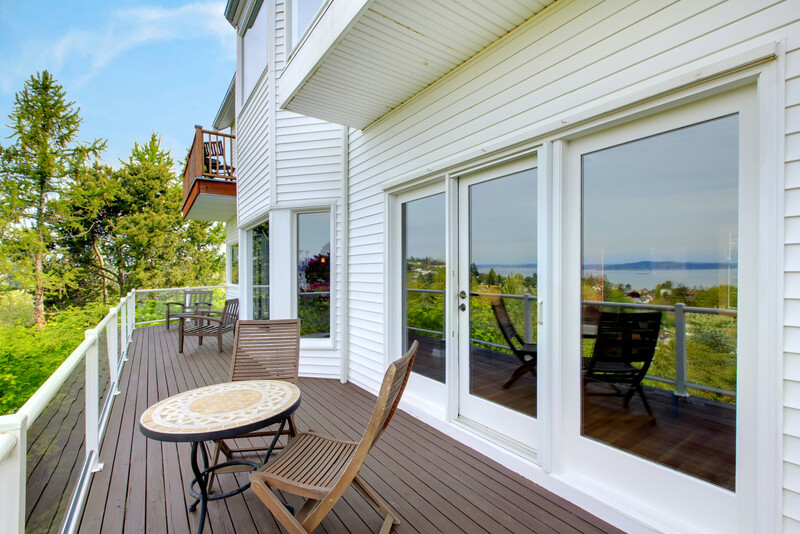 We know at Metroplex Glass & Windows that doors are also a huge component of the aesthetics, functionality and energy saving capability of your home or business. For this reason we offer a wide variety of residential doors, commercial doors, patio sliding doors, entry doors, storm doors and more. We deliver superior windows, window replacements and service. We only work with the highest quality window manufacturers and implement the best practices when it comes to installation.  Choose from energy efficient, vinyl, fiberglass, wood windows, or customize your own. We are truly the gold standard in windows. Looking To Purchase or Replace Your Home or Business Windows? The process starts with our design and sales team taking measurements onsite of your home or business. Next, we discuss options from our extensive selection of windows, glass and door products, that align with your budget. 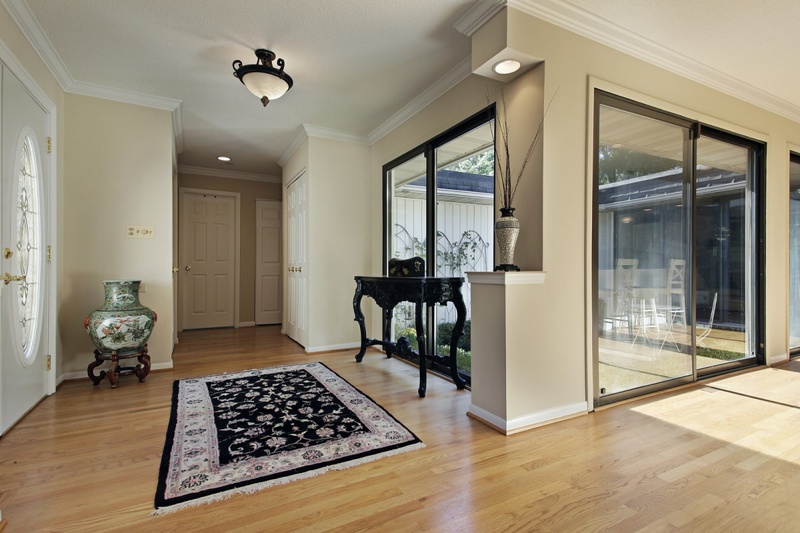 Not sure which windows or doors will fit your space? Seek advice from our designers on which layout and configuration will offer style, lighting, security and the best return on your investment. Once you’ve determined your preferred products, we manufacture them with an exceptional fit and finish. We carefully select the highest quality of products to add to our extensive selection. Choose premium windows, doors, and glass. Our wide selection is guaranteed to offer the a solution for your home or business project. Providing superior products is just one part of the equation. An experienced team of installers and designers is essential for the longevity of your windows, doors, and glass. 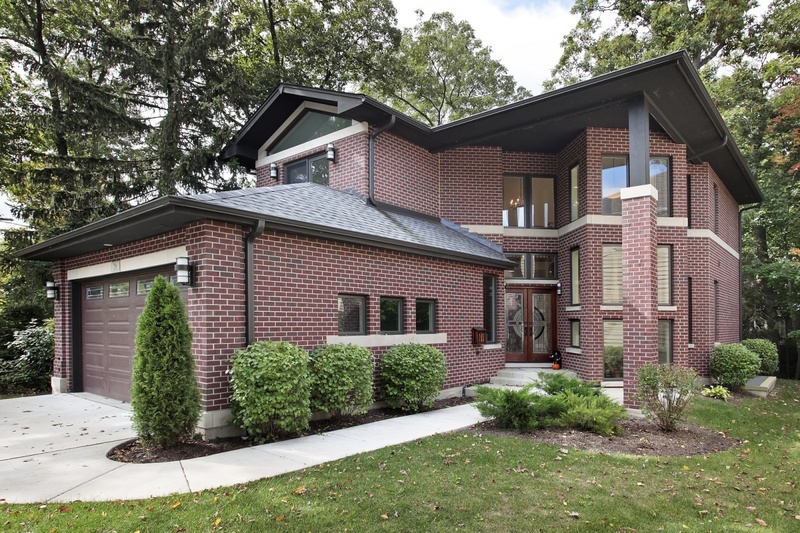 Properly installing windows and glass can prove to be challenging. Our technicians are highly trained and qualified to work on any size project, ensuring accuracy and expertise in all of our work. Bringing you premium service standards. Beyond our extensive product selections and an experienced team of installers, our customer service stands apart. The way we service our clients begins on the first inquiry. From there the process of purchasing and installing new windows or doors is professional, seamless, and friendly. We make better windows and doors in Dallas and across the Metroplex. You might ask: how are our windows and doors better? It’s simple! Using our advanced manufacturing technology, we are able to offer countless customization possibilities engineered for long-lasting performance. We’ve customized and installed thousands of windows across the Dallas area and we stand by every job. And at Metroplex Windows & Glass, it’s more than just about the initial sale. We take pride in providing unparalleled customer service. You have questions – we have answers. We want you to be 100% satisfied with our products. The greatest compliment is to receive family and friend referrals from you, our customers.